Our Uncle Angus competition has now closed. 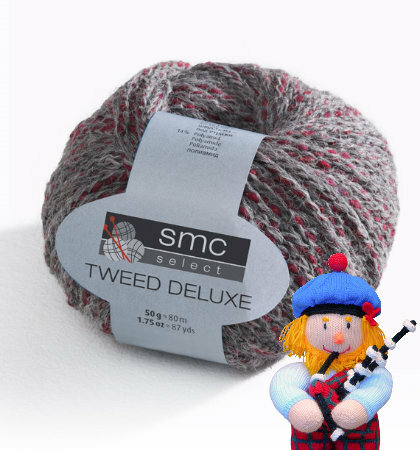 Uncle Angus was hiding in the SMC Tweed Deluxe! Well done to everyone who managed to spot him. We have drawn 5 names from a hat and I'm pleased to announce that our winners are Mary Volkering, Kersti Anear-Saemann, Jo Torr, Ruth King and Sarah Bush. Commiserations to our other entrants, and thank you very much to everyone who took part. Remember to keep an eye on our Facebook and Ravelry pages to find out about future competitions and offers.